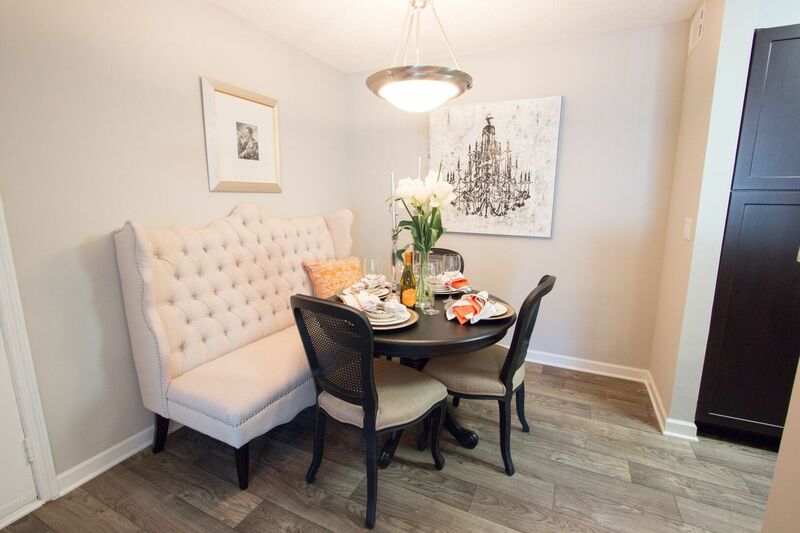 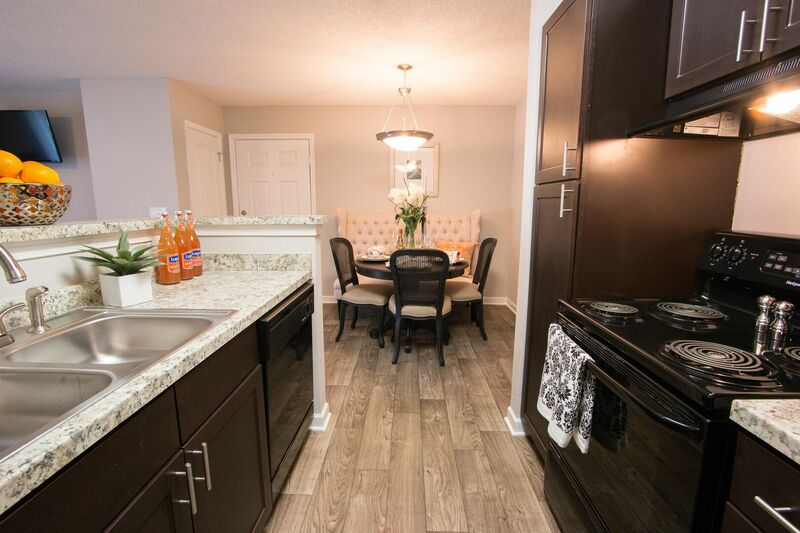 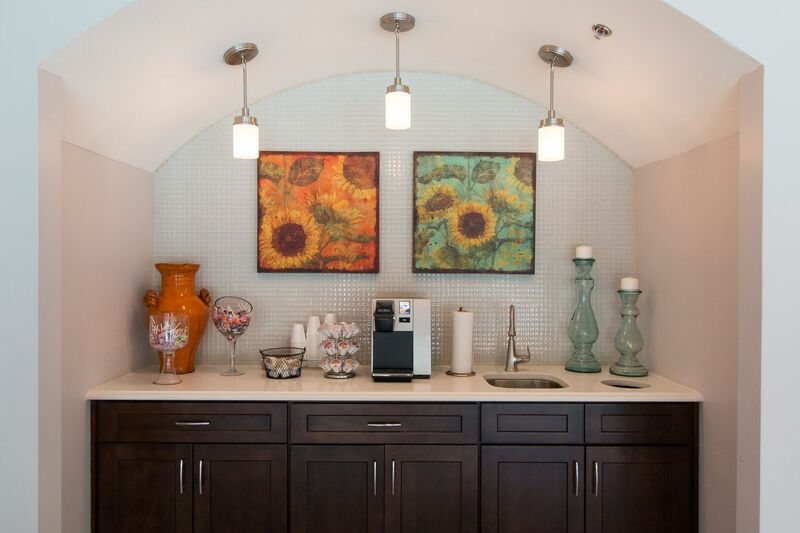  Park on Sweetwater welcomes you to the convenience and lifestyle you deserve! 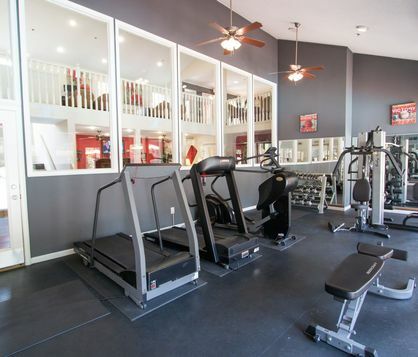 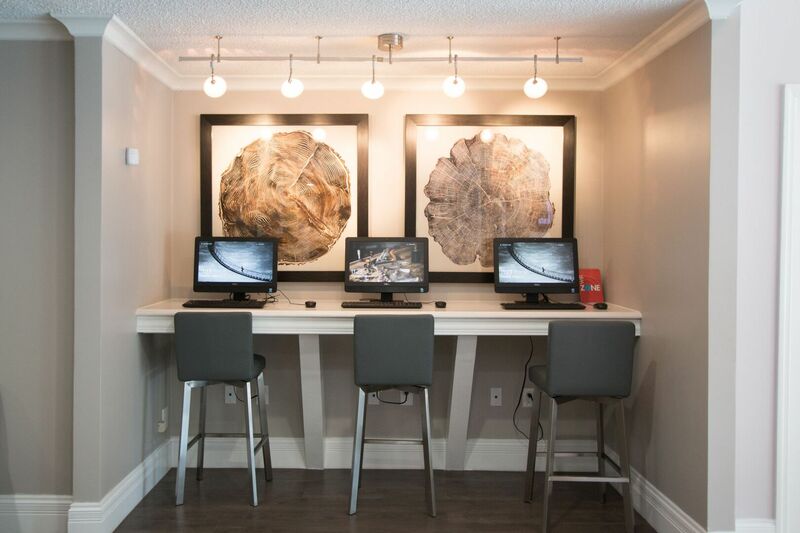 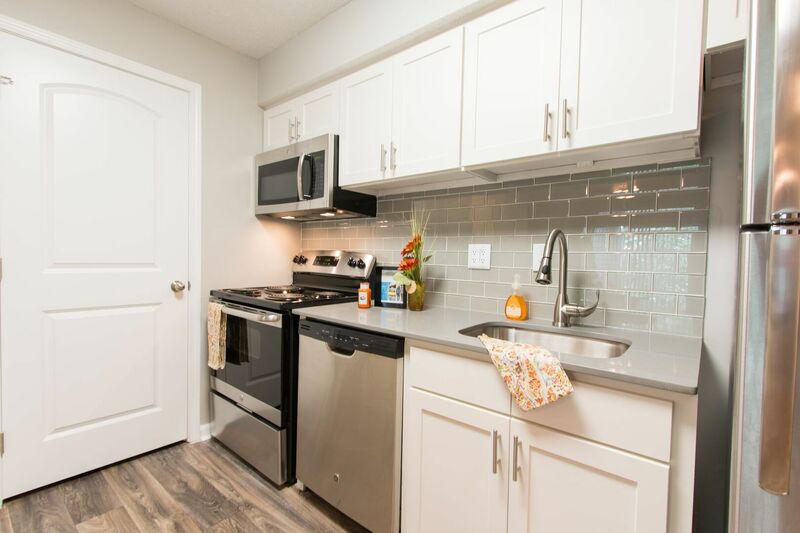 Our 1 and 2 bedroom apartment homes have all of the amenities and features you want in a peaceful and thriving community! 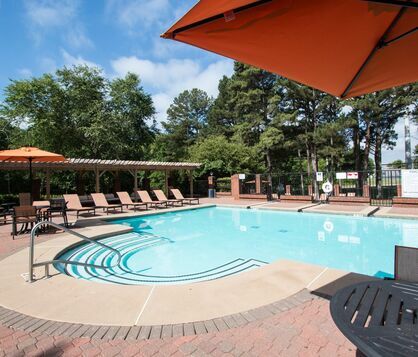 Park on Sweetwater is the perfect place to get refreshed, get connected and get living in Lawrenceville!